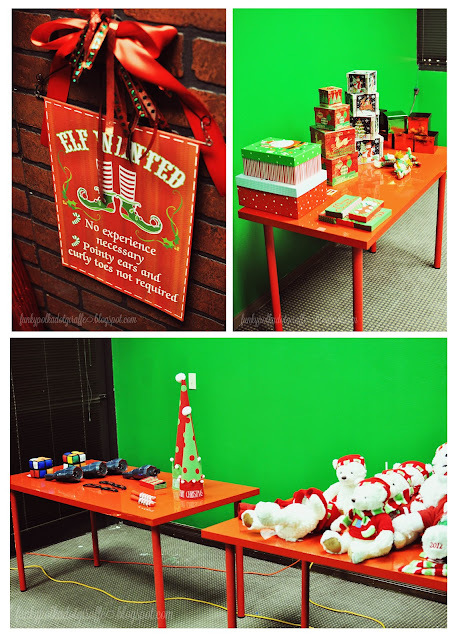 Funky Polkadot Giraffe: Santa's Wonderland: Giveaway!!! 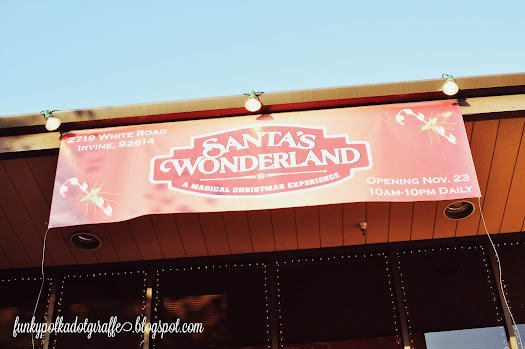 the magical Christmas experience that is Santa's Wonderland! workshop can become a reality. the amazing things there were to experience. 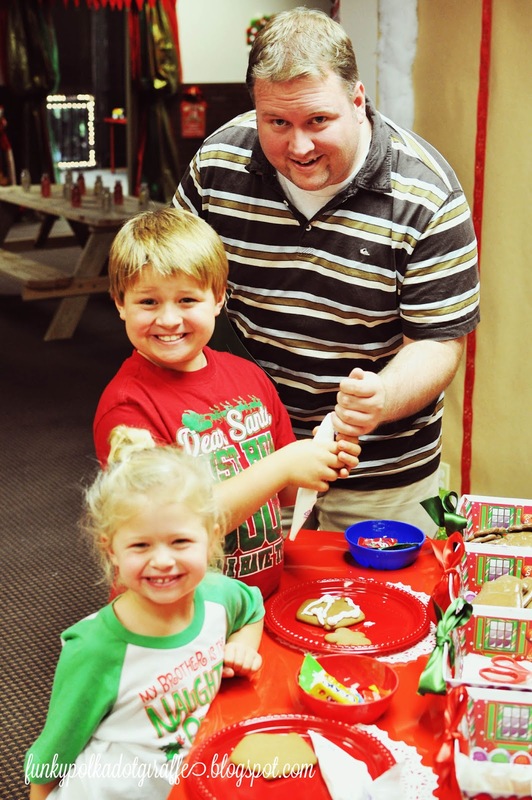 but were enchanted by Gingy's Gingerbread House Making on the way. 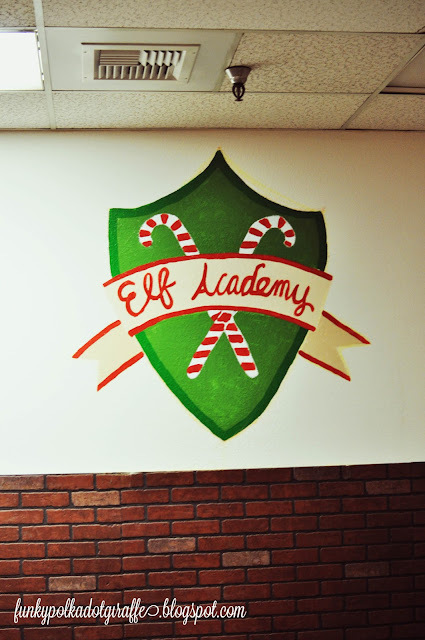 of a very kind elf. squeezing out the frosting and making them look just so. 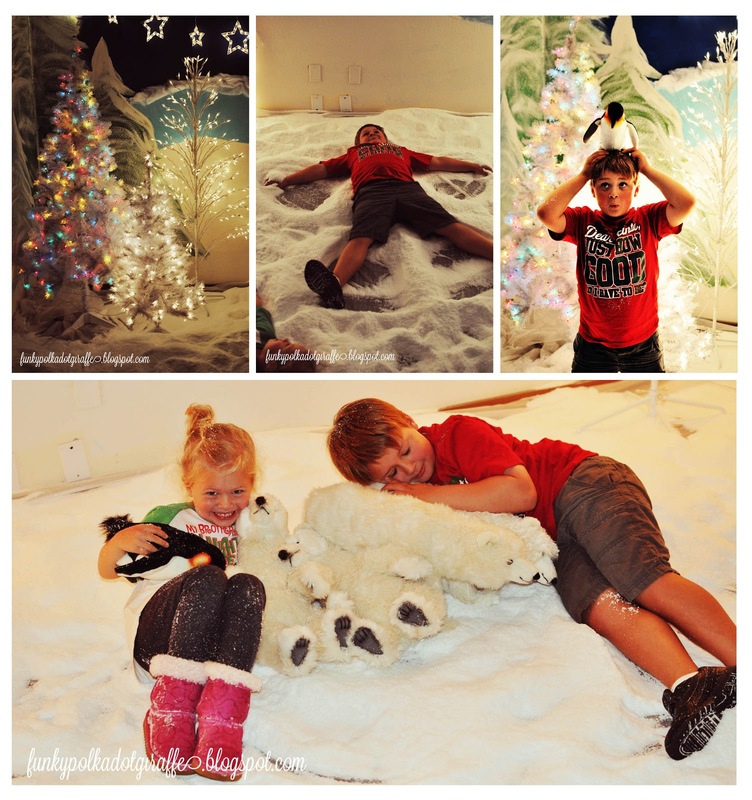 Then it was off to the Snow Room - which was pure magic for these Southern Californian kids. enjoyed the magical twinkling of the lights in the frosty synthetic snow. 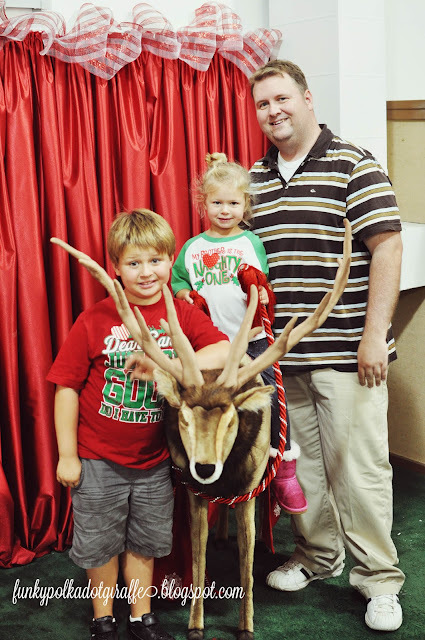 We found Santa's stables and met the reindeer. The kids even got to ride one of them! and checked out the elves putting the finishing touches on the Cityscape Light Show. toy packaging race to see who could get Santa's toys ready to go the quickest. 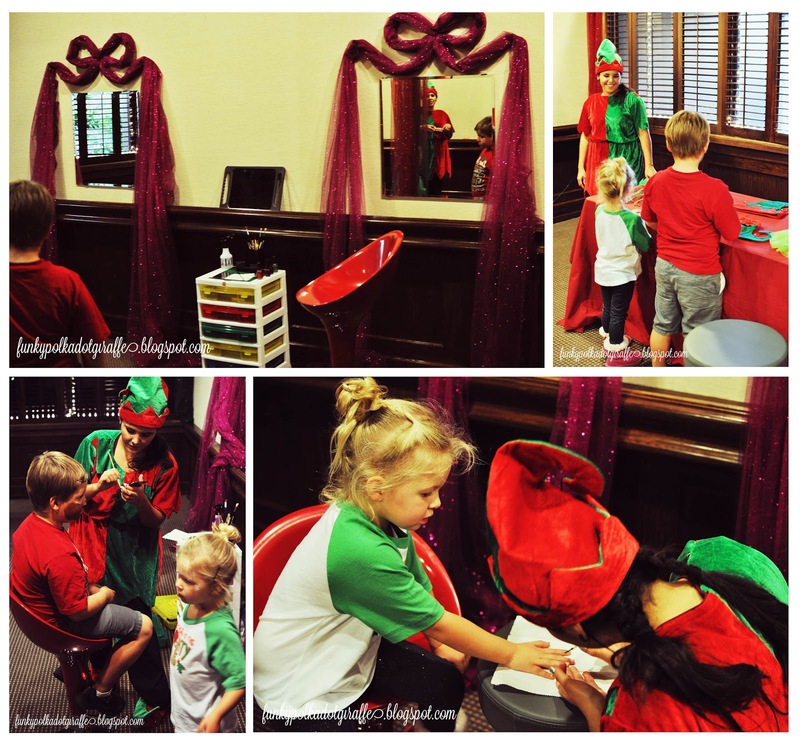 We hit up the Reindeer Games on the way to Elf Makeover Magic. 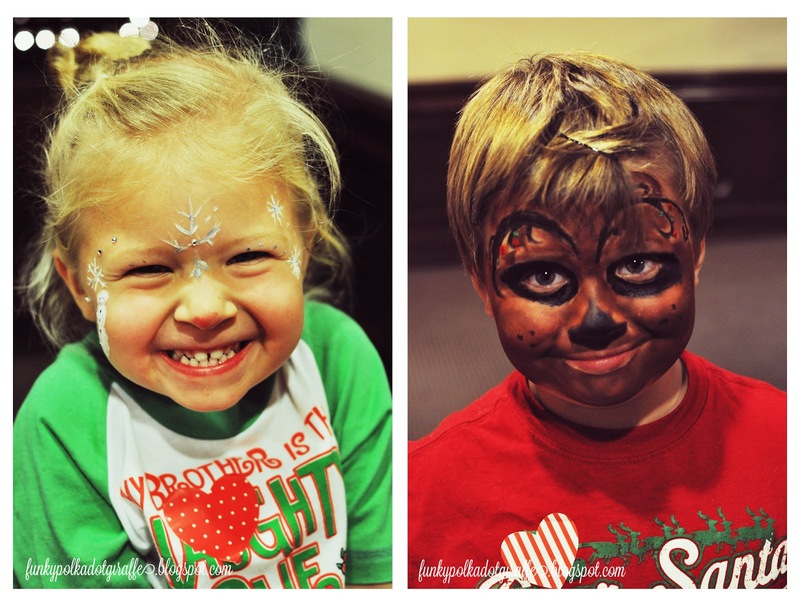 their faces painted by one of the elf beauty experts. Isabella chose snowflakes and JT wanted to be a reindeer. 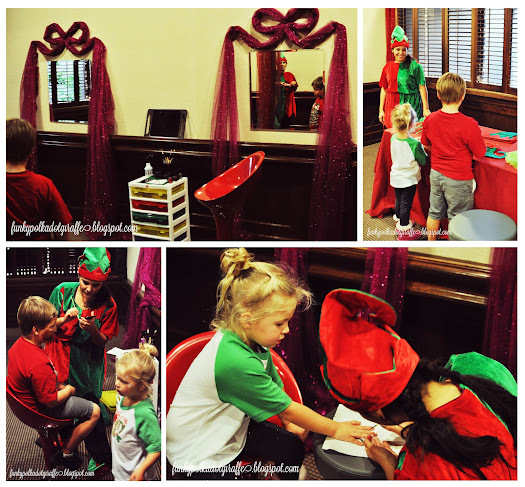 right to be called an Honorary Elf. 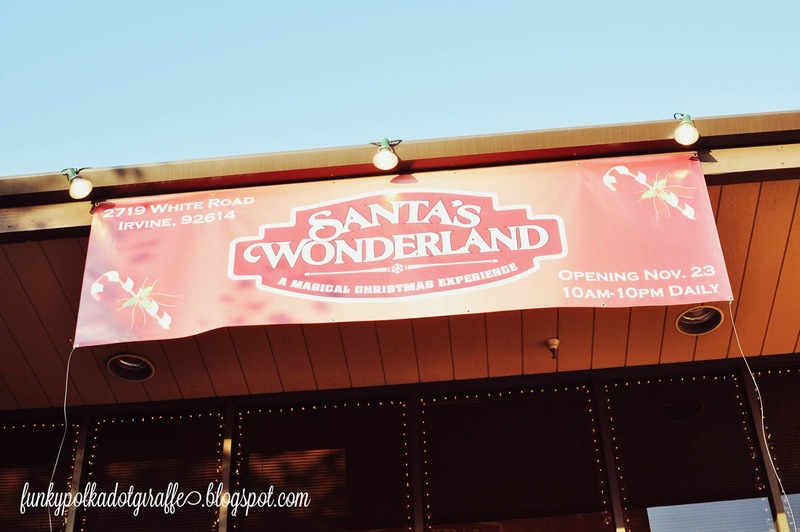 And what would Santa's Wonderland be without Santa? 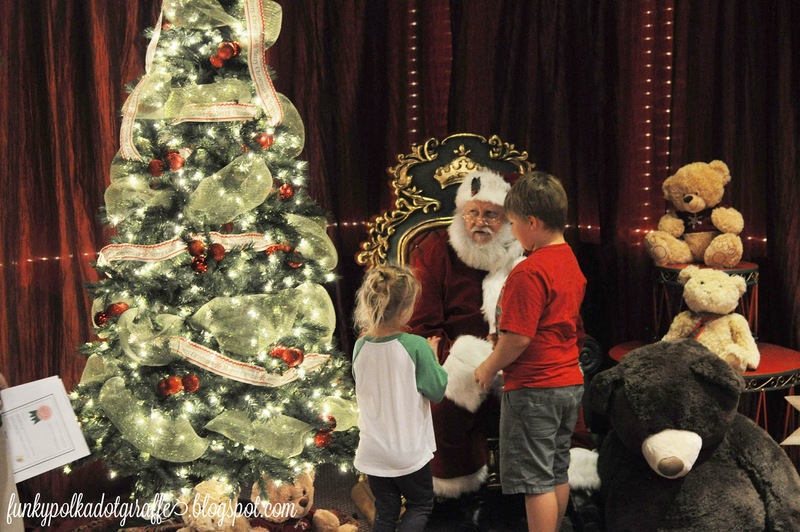 see Santa and have their pictures taken with the special guy. You can even check out Santa's office while you're there. The experience was amazing and we all had a wonderful time. We spent a full 2 hours - at least - discovering all the Santa's Wonderland had to offer. Santa's Wonderland is located at 2719 White Road in Irvine. M-F 10:00am-6:00pm December 3rd-December 31st. The tickets must be purchased by November 30th. 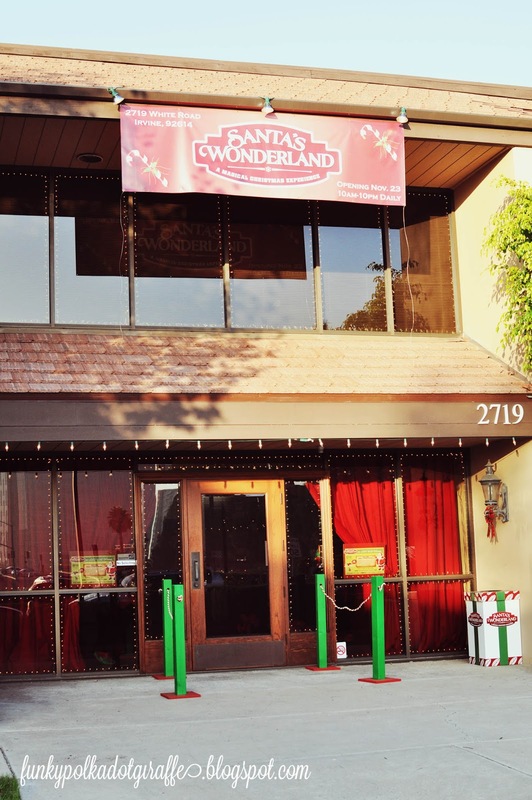 I'm so excited to be able to give away 2 tickets to Santa's Wonderland. One lucky winner will win two tickets!!!! Disclosure: We were invited by Santa's Wonderland to attend and experience the magic. I attended because I was wanted to create fun memories with my family. I received admission for free. All thoughts & opinions are mine. I would take my husband to see The Nutcracker. It's payback time for having to go to all the gearhead car shows with him. I would love to take my kids and bestie! How fun and so close! Can't wait to see it! I can't wait to take my kids. It looks like for for older and younger kids. I can't wait to take my kids. 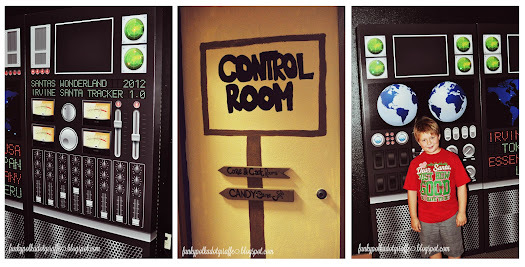 I think my older and younger kids will love it. My little guy is obsessed with Santa. 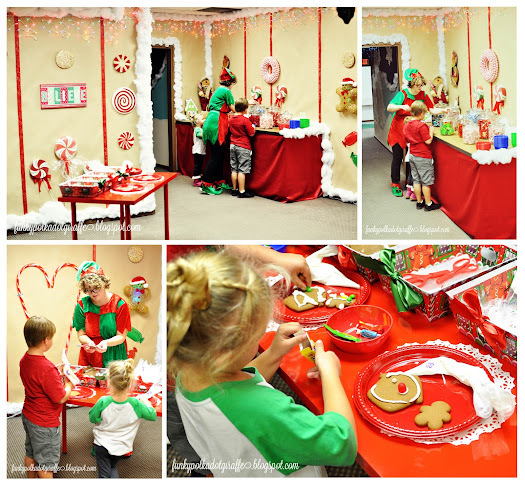 Seeing Santa's office and Santa himself would be magical to him!